Invite guests to any event that you’re hosting with our party invitations and wow them when they walk into the venue with our party balloons. At SENTIMENTS (Gt Yarmouth), in Great Yarmouth, Norfolk, we’re able to cater to any kind of event. 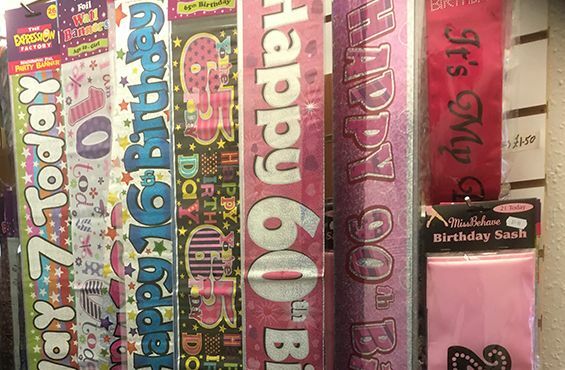 Whether it’s a birthday or a wedding, we can help you. 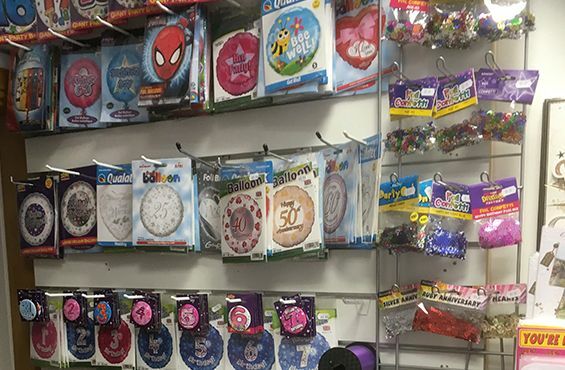 Contact us today, in Great Yarmouth, Norfolk, to find out more about our variety of party invitations and balloons.